It’s only just turned September we know but full disclosure… We’ve bought our winter coat and boots (and, cough, quite a few other bits as well), and now it’s time to turn our shopping focus to pastures new: Your home. 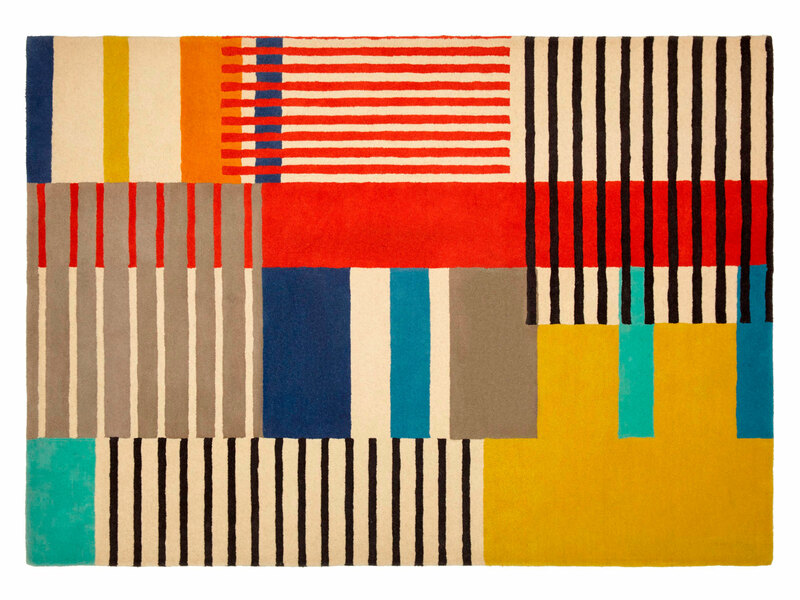 If you want to give your home a quick autumn update, try a graphic rug. They’re an easy way to freshen up your living room and give it a new twist – way easier than painting, and quicker than wrestling with flat-pack furniture. 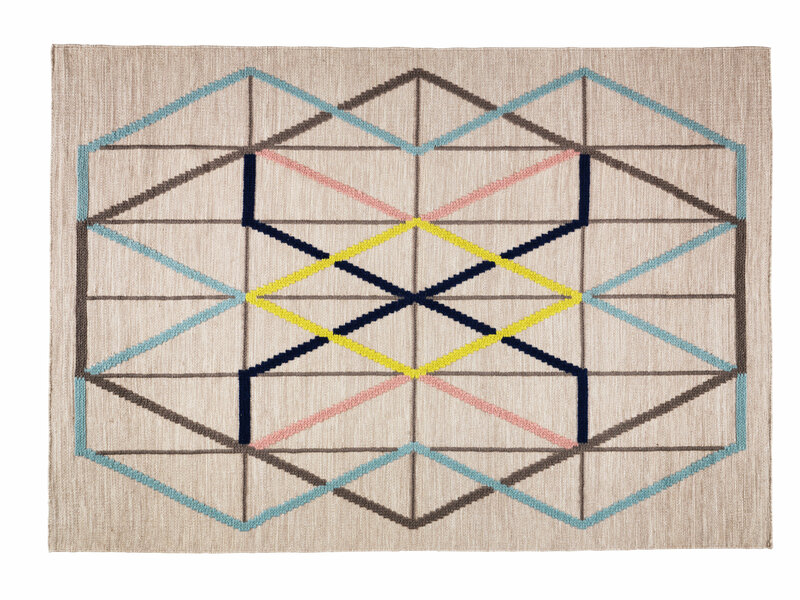 PS 2014 rug, £120, IkeaThis super-modern flatwoven rug is handwoven in India and made of pure new wool. It measures 128x180cm. It’s part of a larger range so you’ll find lots of matching bits if you want a room overhaul. 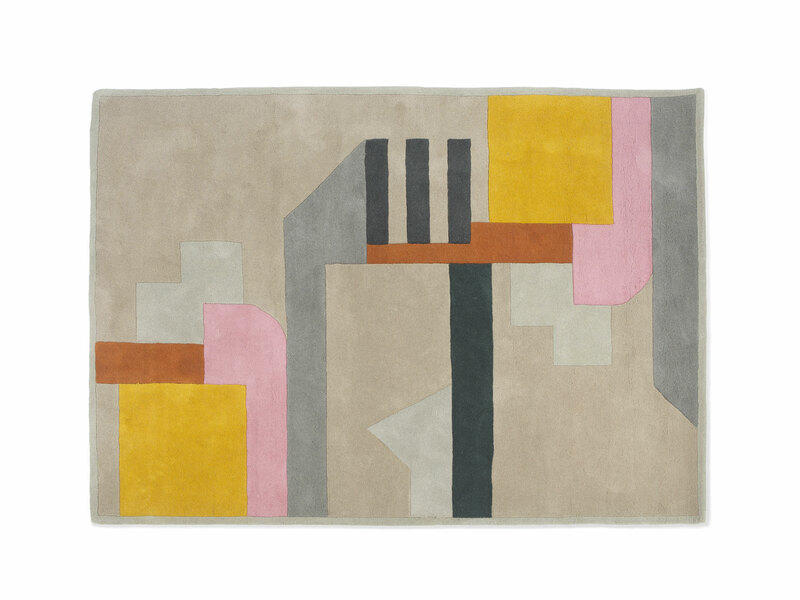 Astoria rug, £249, Made.comThis soft, cosy rug measures 170x240cm and was inspired by New York City apartment blocks. 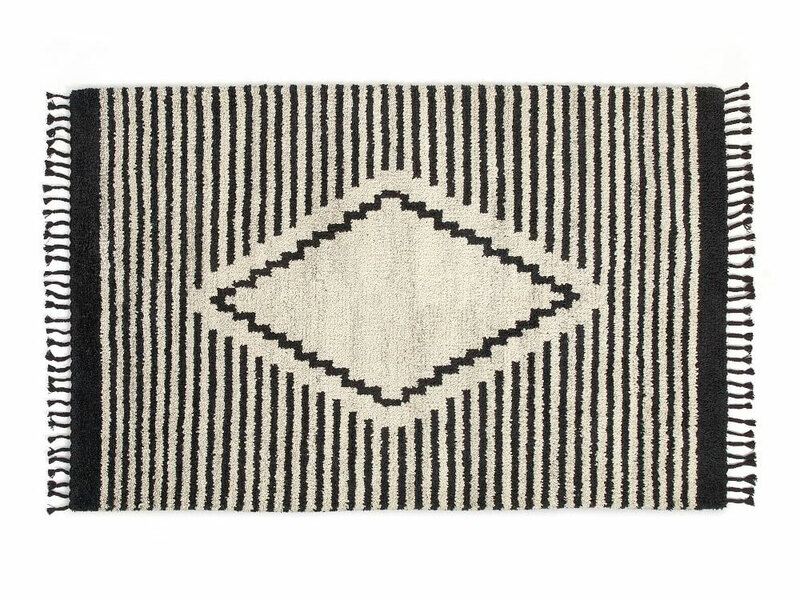 Camden rug, from £248.50, DebenhamsWe love this monochrome version, but this rug also comes in bright and pastel multicoloured versions. Choose from three sizes: 120x170cm, 160x230cm and 200x300cm. Copenhagen rug, from £250, John Lewis So many colours! 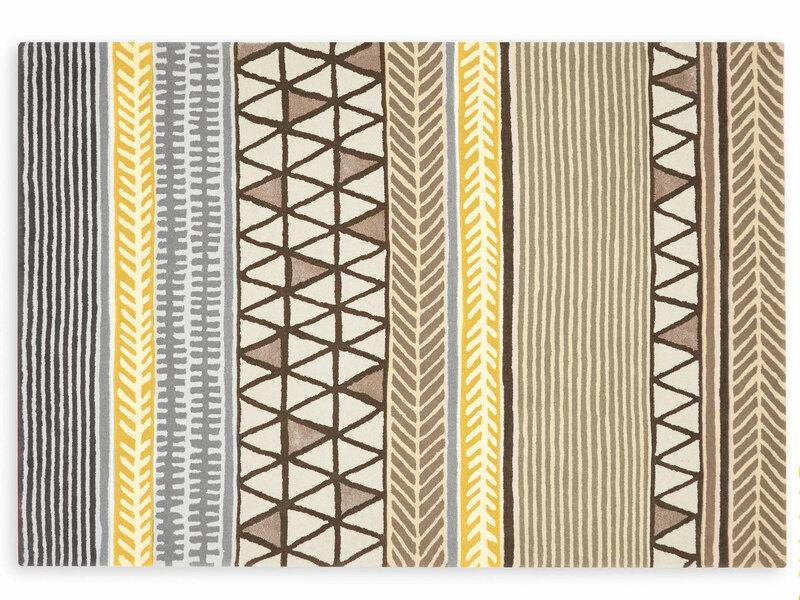 This Scandi-inspired rug is perfect if you’re renting as the bright pattern will lift a totally beige room. It comes in two sizes, 180x120cm and 240x170cm. 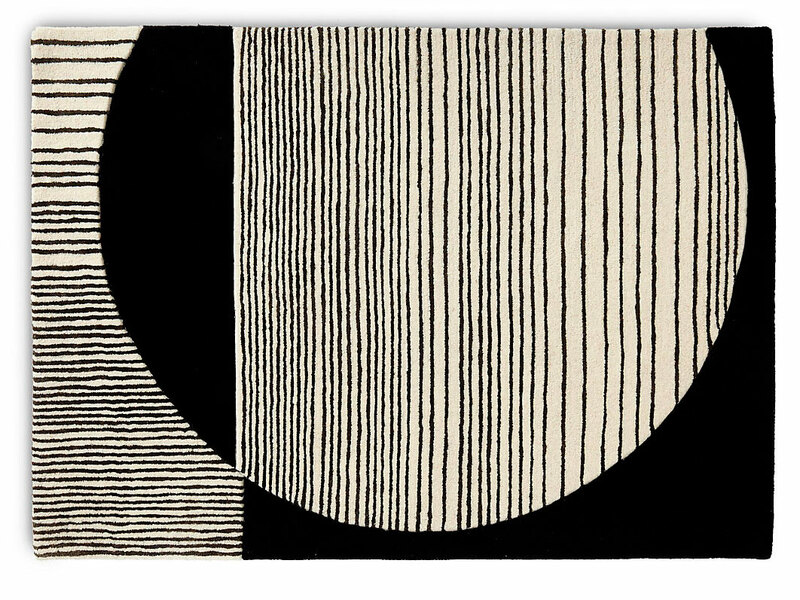 Conran solar rug, from £179, Marks & SpencerSir Terrence Conran’s collaboration with M&S has spawned many lust-worthy interiors items, but this rug is one of our favourites. In 120x170cm and 160x230cm, the chic monochrome design means this will add a twist to a room without clashing with your colour scheme. 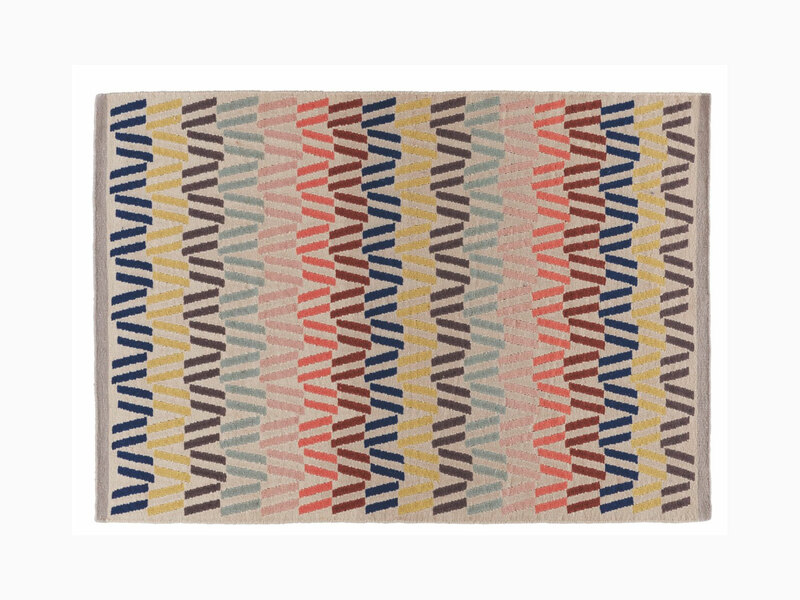 Fyfe rug, £150, HabitatWe love it when something looks way more expensive than it is – a wool-mix Habitat rug for £150? It would be rude not to. This hand-woven beauty measures 140x200cm. 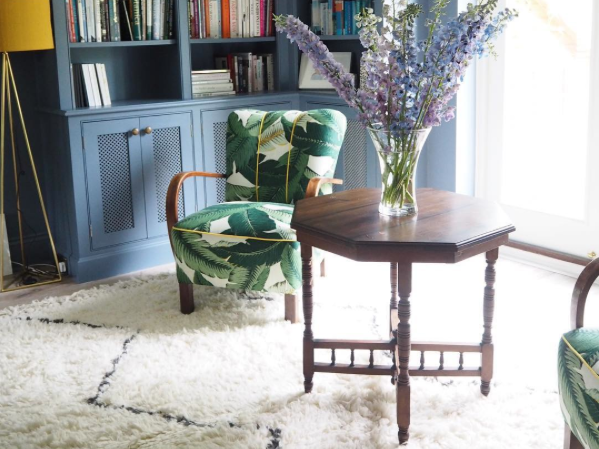 Nyborg rug, from £245, La RedouteLa Redoute is fast becoming a go-to for interiors bloggers, and their rug collection is pretty awesome. 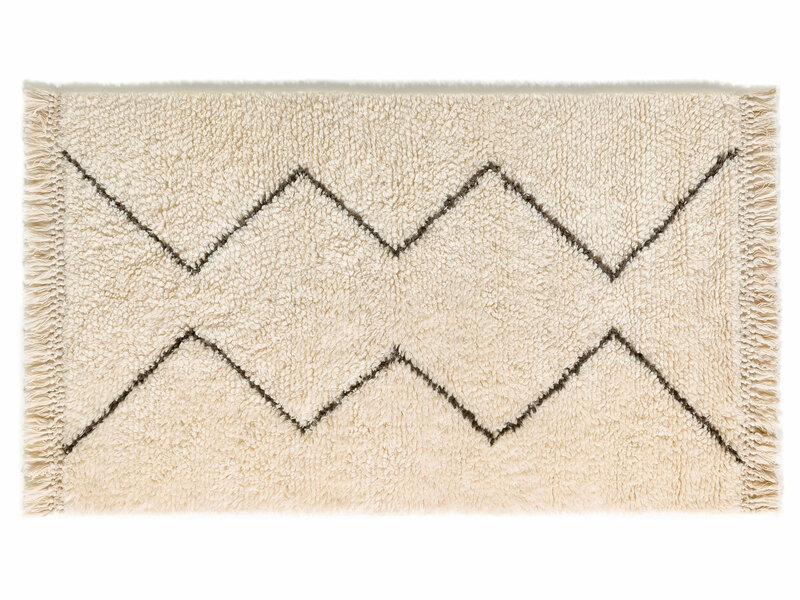 There are so many to choose from but this fluffy Nyborg rug is one of the best. It comes in three sizes, 120x180cm, 160x230cm and 200x290cm and is also available in a red pattern, too. 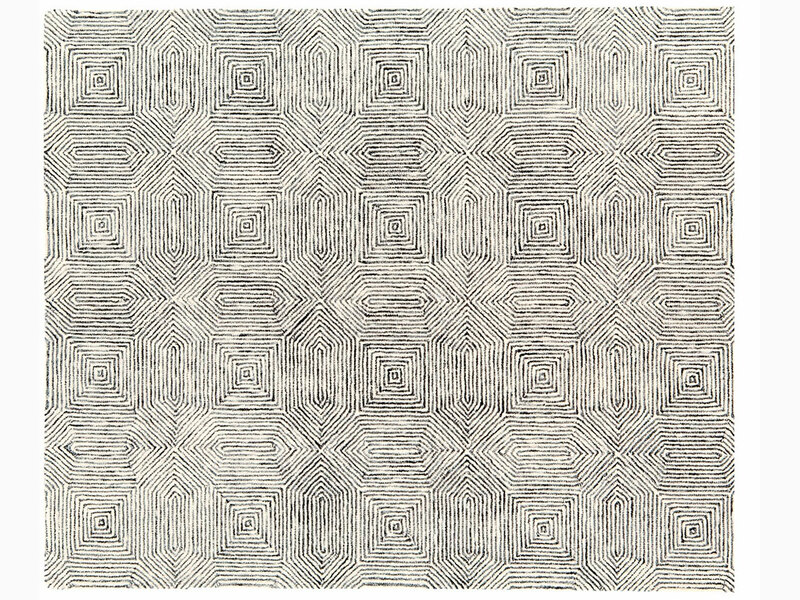 Commune Diamond rug, from £399, West ElmIn 152x244cm or 244x305cm, this chic rug is perfect for making a statement in larger rooms.